Iceland abounds in natural splendor: Waterfalls and glaciers, panoramic views and otherworldly landscapes. It is a land of Northern Lights and midnight sun. 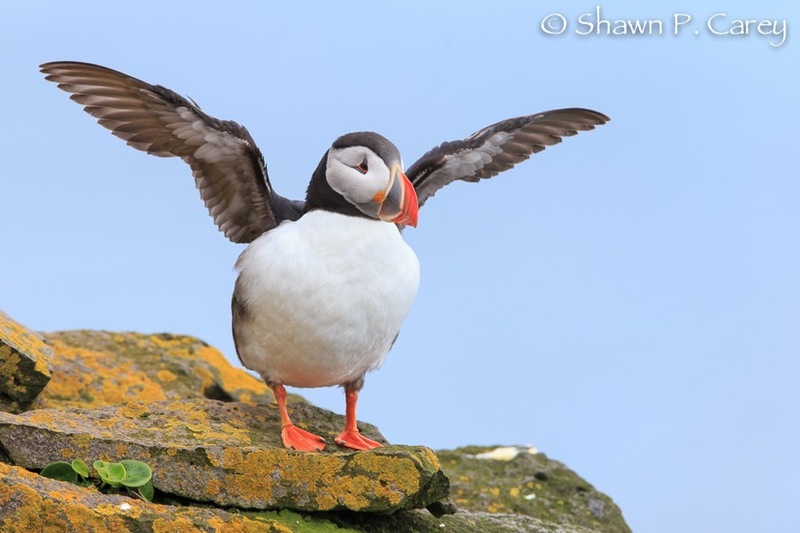 And it is the realm of one of the world’s most charming and iconic birds: the Atlantic Puffin. During the summer months, Iceland’s round-the-clock sunlight allows us to see a panoply of birds which accompany the puffins in nesting frenzy. 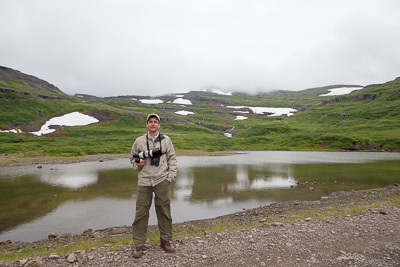 Come along with wildlife photographer Shawn Carey as he shares images and stories from his recent journey across Iceland. Along the way, we’ll meet Black-tailed Godwits, Arctic Terns, Red-necked Phalaropes, Razorbills, and Black Guillemots. We’ll visit fjords, mountains, grasslands, and lava fields. Join us as we explore the wildlife and wonder of Iceland and discover why it’s a place no birder or bird photographer should miss.